The fact that the numerous bars and restaurants of King’s Cross are packed to capacity on a cold, rainy night just before payday is testament to the success of this new centrally-located district, previously an industrial wasteland rife with prostitution. Over the past decade, developer Argent has been transforming it into a go-to destination and a very exciting place to live — and it’s now nearing completion. 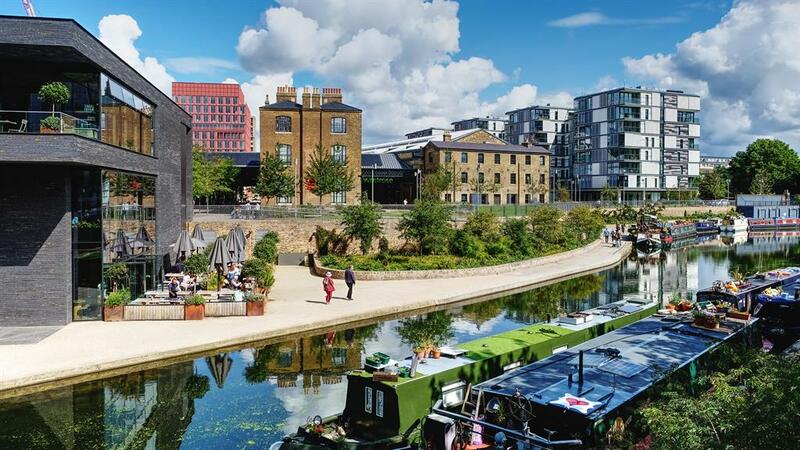 There are around 2,000 new homes, Central St Martins art and design college, shops and galleries have opened, and dozens of other businesses have moved in, including YouTube and Google — which has 5,000 more workers coming when its new headquarters is completed — while Facebook arrives in 2022. 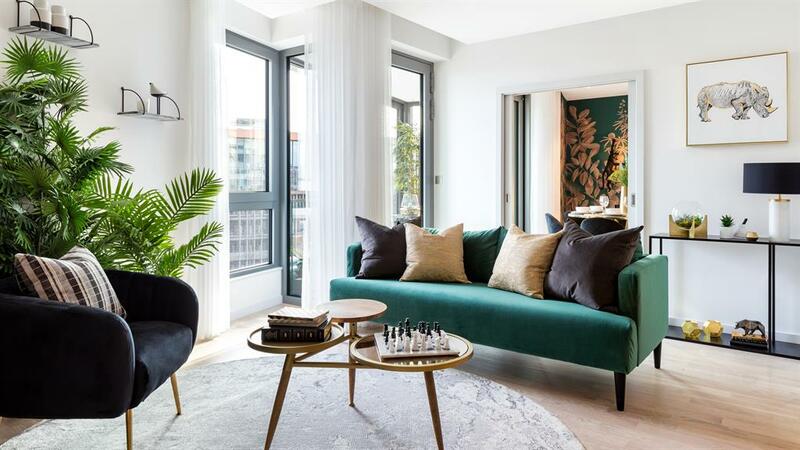 Two and three-bed homes are available off-plan at Luma, the most recently launched collection of apartments, situated between Lewis Cubitt Park and Persian-inspired Jellicoe Gardens. They start at £1.34m, lumakingscross.co.uk. Only three three-bed apartments remain in the 13-storey Plimsoll Building, overlooking the Regent’s Canal and Gasholder Park. Ready to be occupied immediately, they start from £1.8m, plimsollkingscross.co.uk. 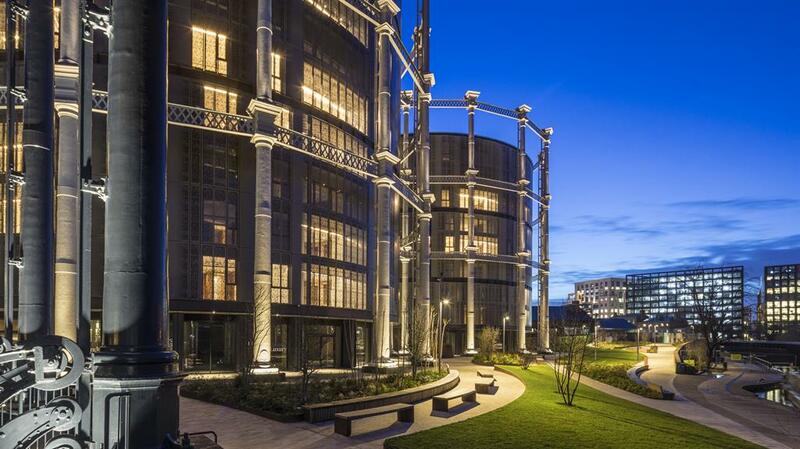 And at Gasholders London, 145 apartments have been constructed within the iconic Victorian cast iron frames, which were painstakingly restored off-site. 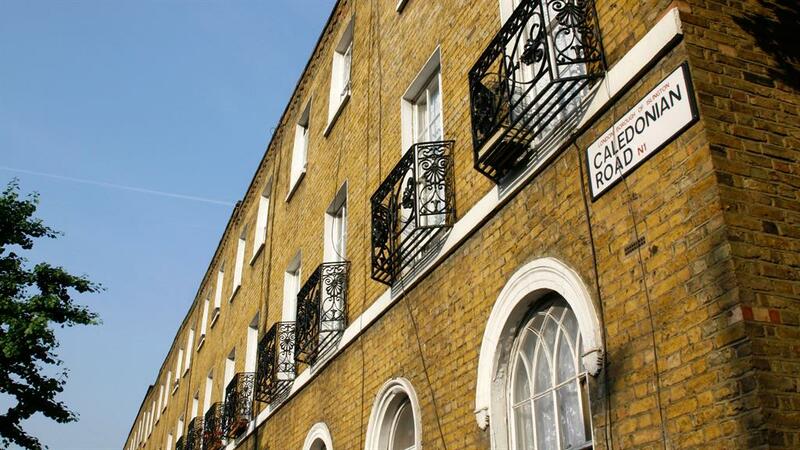 They start from £825,000 for a studio and most have a balcony or terrace, gasholderslondon.co.uk. King’s Cross Quarter, from Regal London, has 118 one, two and three-bed apartments with a 24-hour concierge, private cinema, gym, pool, spa and sauna. They have integrated kitchens with quartz stone worktops and hotel-style bathrooms, from £1.506m for a two-bed, regal-london.co.uk. At Taylor Wimpey Central London’s Onyx, the 117 one to three-bed apartments have a concierge, cycle storage and a resident’s roof terrace. 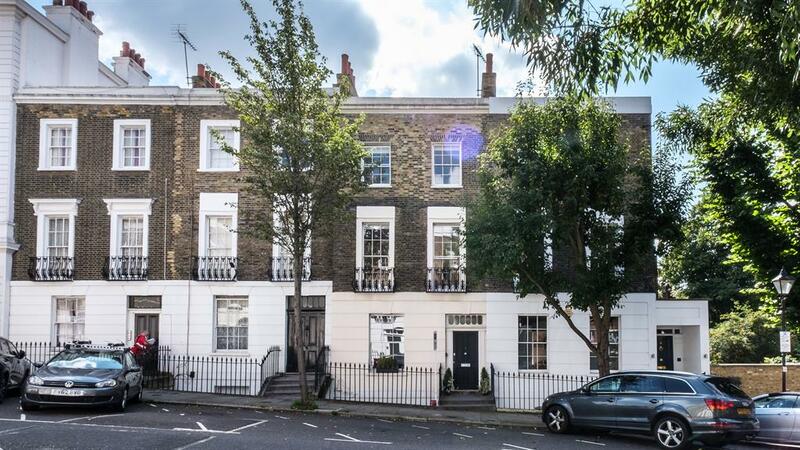 Priced from £795,000-£1.45m, taylorwimpeycentrallondon.com. 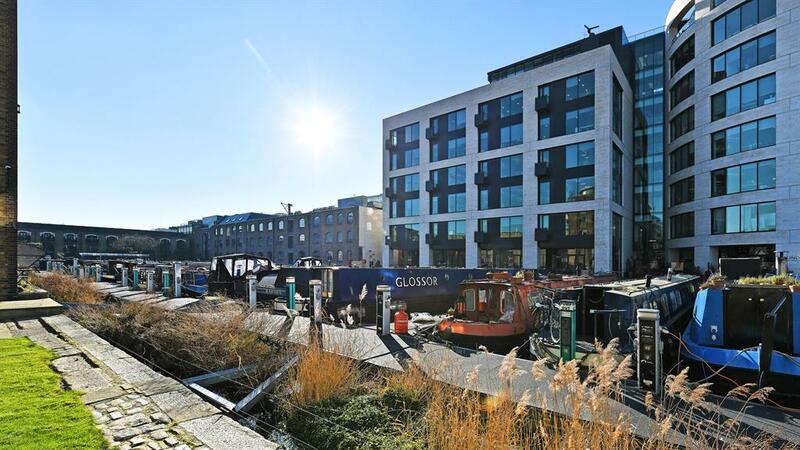 Rent report: ‘King’s Cross sees high levels of movement within the tech and legal sectors. 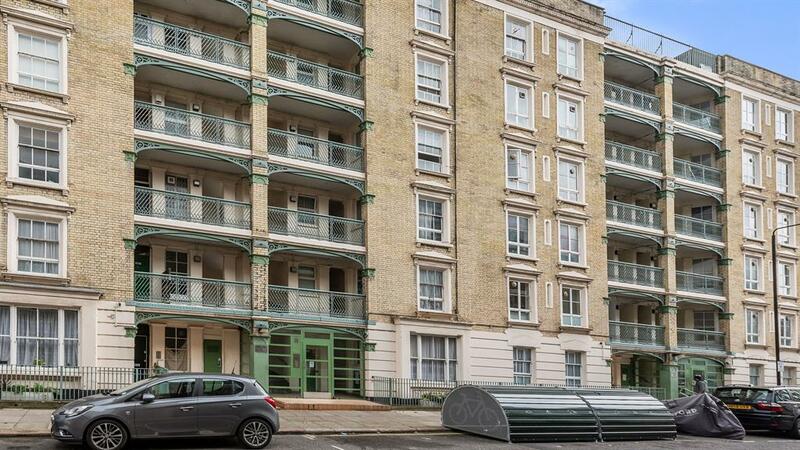 Our average applicant is 33 and their preference is one or two-bed apartments, with average rent for a two-bed being £2,500-£2,600 pcm,’ says George Ioannou of Hamptons International. This sunny fourth-floor flat is in Derby Lodge, a Grade II-listed building dating from the mid-1860s. Lovingly restored by the current owner, the apartment has a combined kitchen/living/dining room and wooden flooring throughout. A third-floor apartment in Ice Wharf, a modern gated development. Consists of an open plan kitchen/living/dining room with two double bedrooms and a bathroom, plus a balcony looking out on to Regent’s Canal. 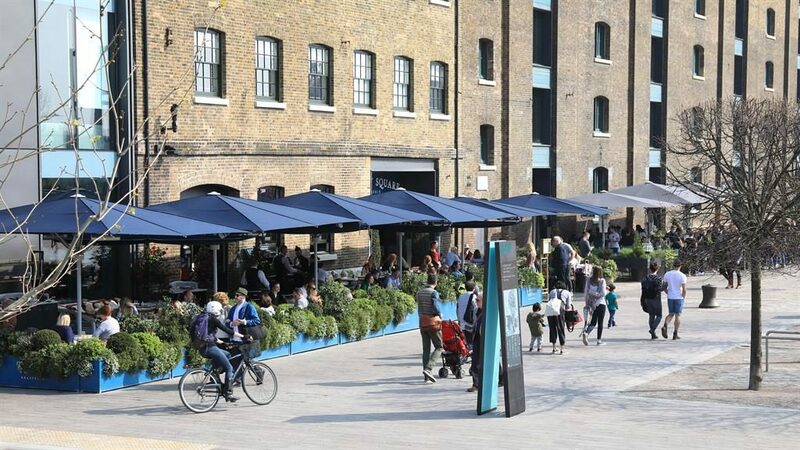 The average property price over the past 12 months for King’s Cross is £794,474, according to Zoopla.co.uk. Wooden floors, fireplaces, sash windows and shutters enhance the character of this listed Georgian townhouse which has five bedrooms, an all-in-one kitchen/family room and a through reception room.